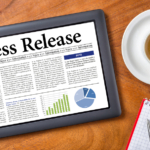 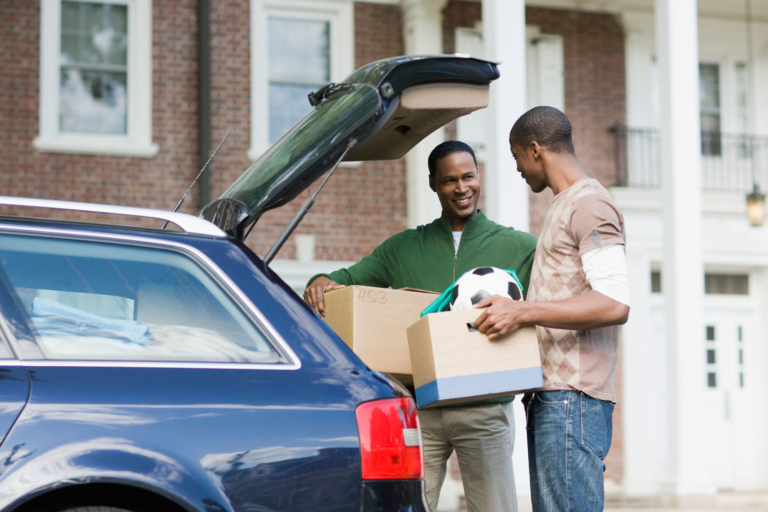 Moving into college dorms can be a very exciting time for you and your young adult, but the stress of moving can sometimes make the experience more daunting. 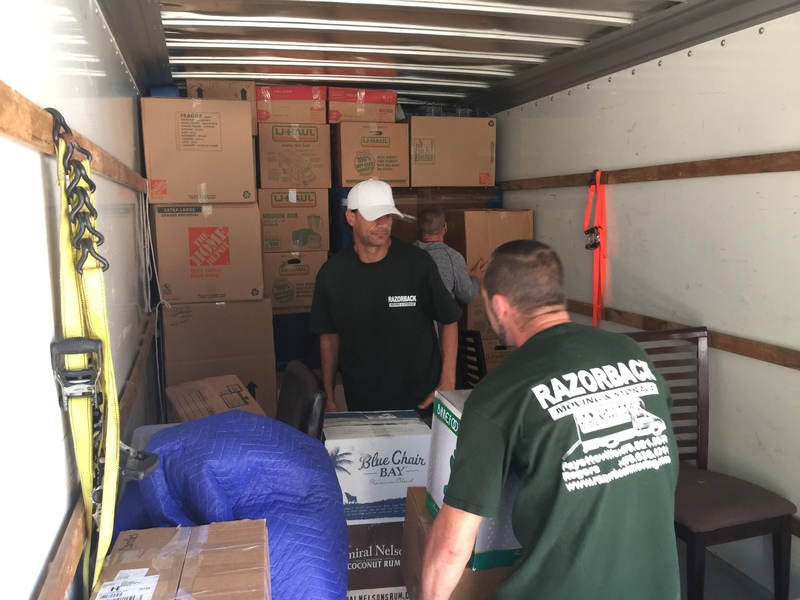 Incoming freshman in college often need living materials that they did not require at home, such as new bedding, a computer, speakers, clothing, decorations, and food. 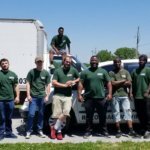 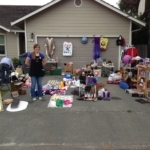 The bulk of these objects can sometimes be too much for family vehicles, so hiring a dedicated and careful moving company may be the most ideal option for your moving needs. 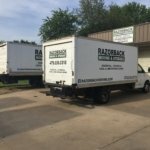 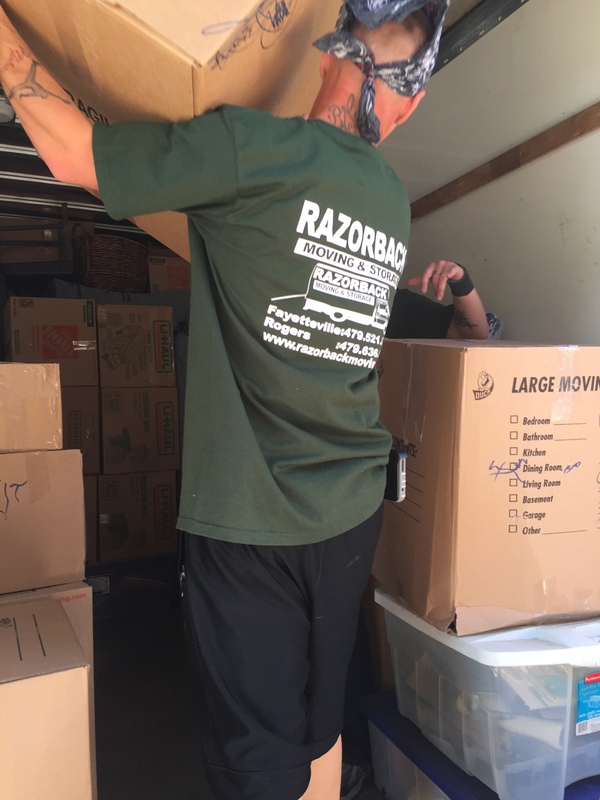 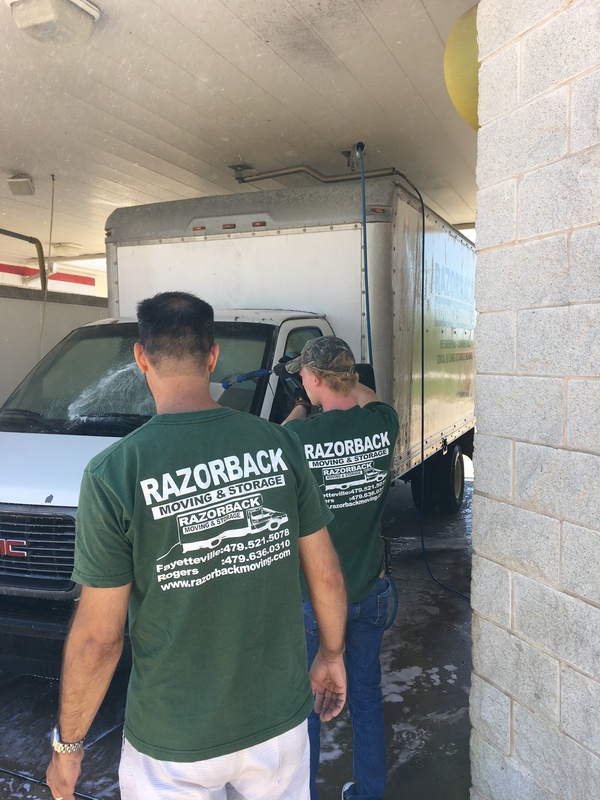 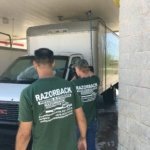 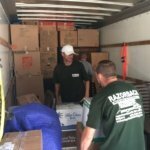 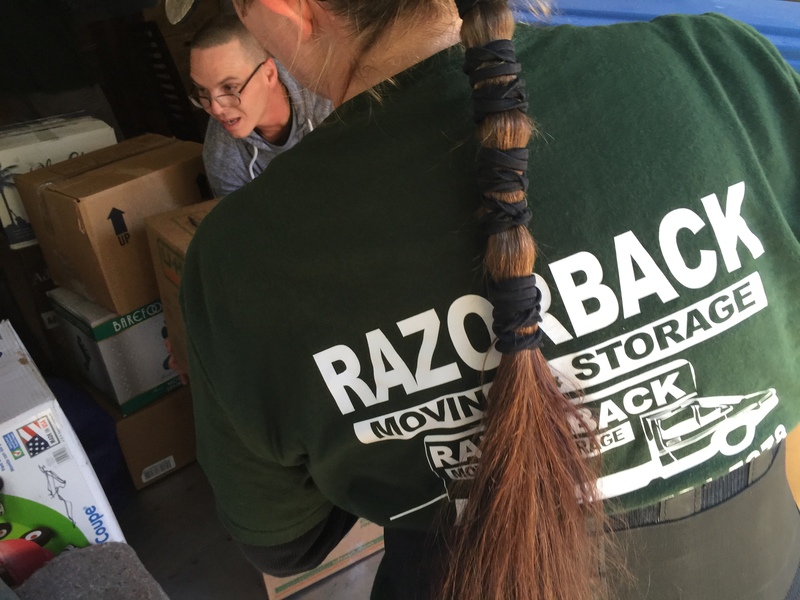 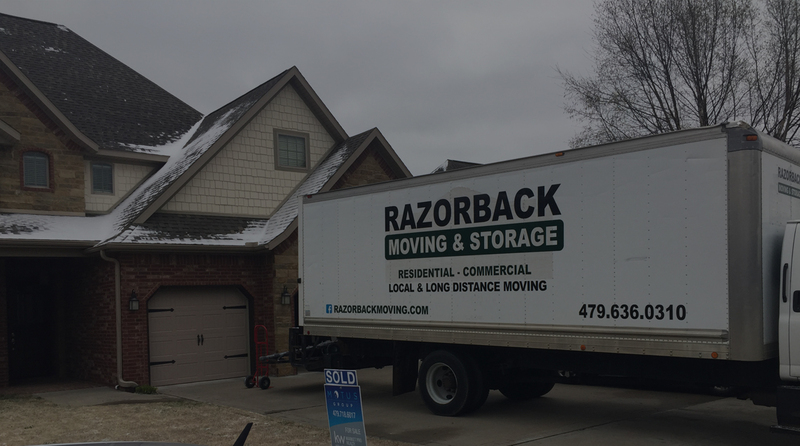 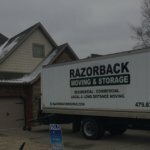 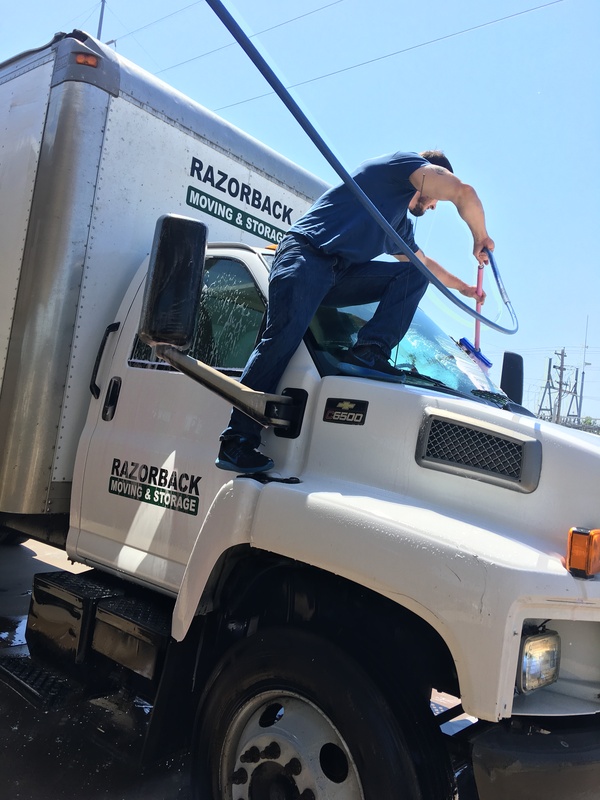 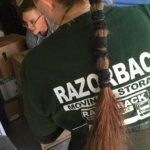 The Northwest Arkansas moving experts at Razorback Moving have been helping families move their children into college for many years. 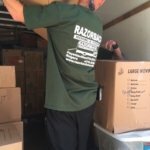 We understand that relocating your life can be stressful, but we are dedicated to making the moving process easier for you and your family. 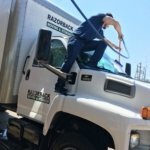 Contact us today at 479-636-0310 to discuss your specific moving needs. 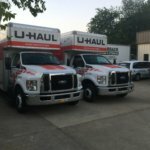 When moving your child in and out of college living facilities like dorms or apartments, a professional moving service can be a major help. 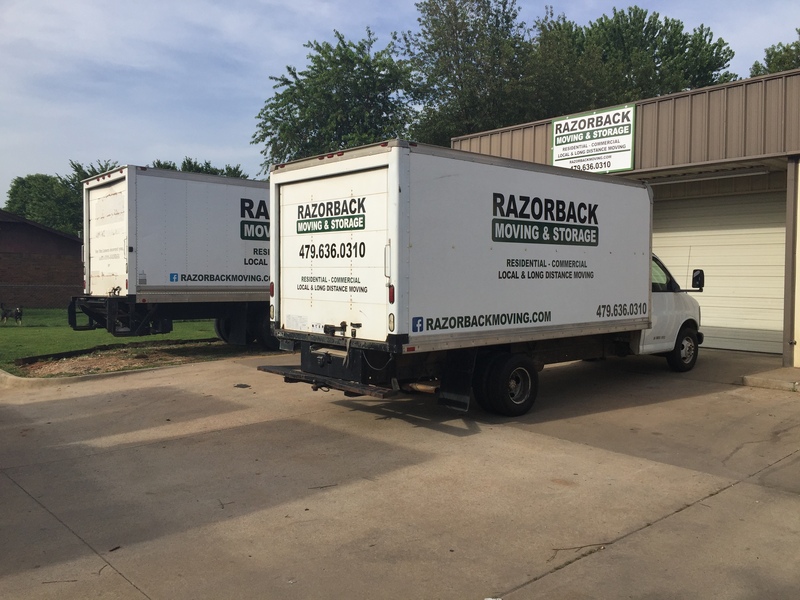 If you or someone you know needs help moving their child into or out of college, contact the Northwest Arkansas moving specialists of Razorback Moving today at 479-636-0310. 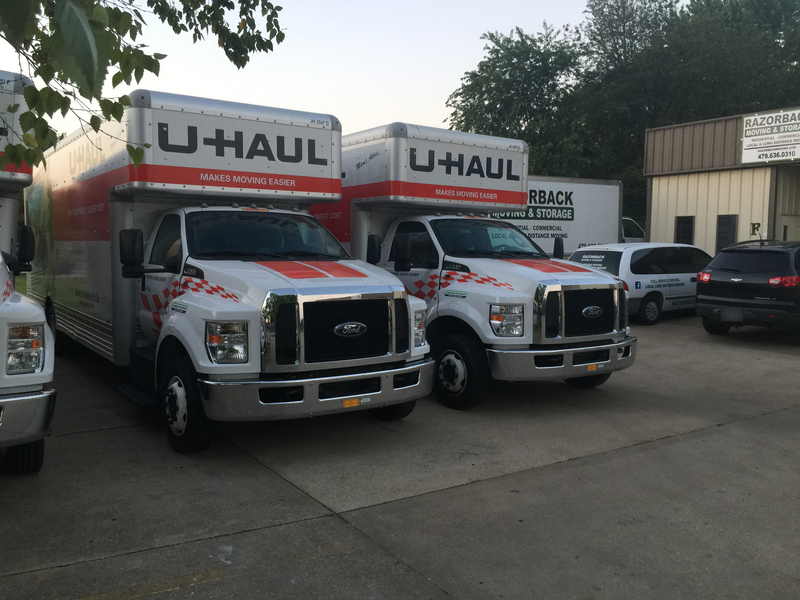 We are dedicated to easing the moving process so that you and your family can enjoy this momentous occasion in your child’s life.